you guys remember my chic city spotlight? good news, i've gone international. the cool thing about fashion blogging is the wealth of creativity and insight available to readers. with a broad background from travel, luxury & beauty pr in spain to fashion shooting organization, yazmina has now landed in milan where she currently lets her fashion inspiration out by blogging at girl with a banjo. 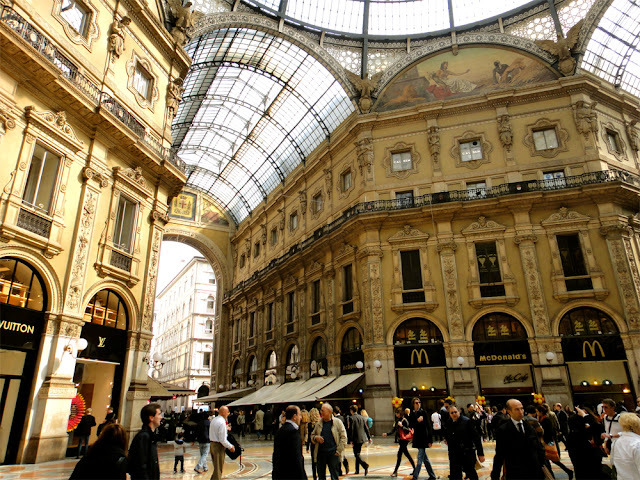 1. describe what fashion is like in milan in one word. 2. do you keep up with fashion in the united states? If so, what do you like about it? i really don't keep up with fashion in the us. instead, I am pretty interested in stockholm street style. 3. where are the best places to shop? as with everything, it depends a lot on your budget. 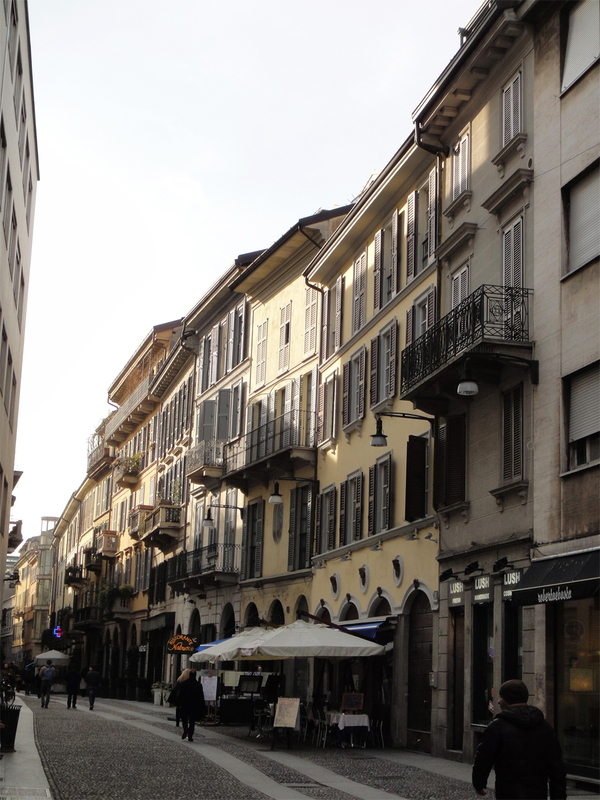 but fashion addicts won't be disappointed by milan. 1. big spenders will have a great time in quadrilatero della moda, which is the area where all the world's major fashion houses have their boutiques and shops: prada, burberry, alexander mcqueen, jil sander, armani, versace, valentino and a lot more. 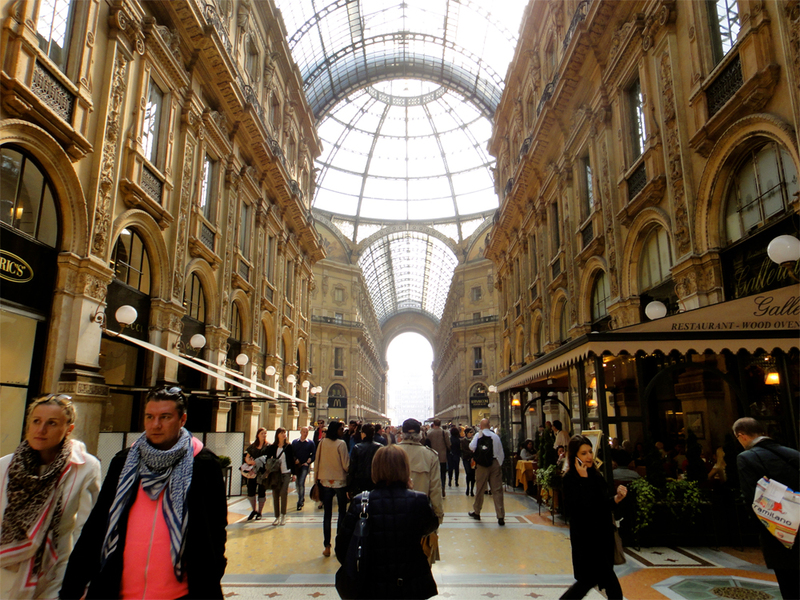 2. for the best of low-cost fashion and a little bit of glamour, corso vittorio emanuele. there you find the galleria vittorio emanuele (which is a stunning building with boutiques like prada, gucci, tod's or louis vuitton), la rinascente shopping mall and a lot of shops like maxmara, banana republic or pollini, among others. the nicest zara I've ever visited is located in this street too. 3. for those who really care about their pockets and are big fans of the biggest retailers and fast-fashion brands, i strongly recommend via torino starting from the cathedral square. there you can find all inditex group brands, h&m, scout and not-so-expensive italian shoe shops as you walk. finishing via torino you arrive to corso di porta ticinese where a lot of unique and vintage shops are located. 4. for really chic shopping, I suggest brera district up to porta garibaldi, where you’ll find the coolest shop on earth: 10 corso como. for serious independent fashion shopping, via tortona in the naviglio channels area. 4. who are the major fashion icons? anna dello russo (for those IN the industry), belén rodríguez (she belongs to the gossip world), and the classical monica bellucci, bianca balti and bianca brandolini d'adda. of course they love other movie stars like blake lively and scarlett johansson too. 5. what brands are coveted in milan? if you visit the city centre on a weekday morning, you will see a lot of business girls wearing branded clothes. but the constants are always the original louis vuitton bags and the original prada shopping bags. however, italian people have grown up with the italian brands which we all look at nowadays. and since in the past they weren't that expensive, everybody got used to them and -unconsciously– started supporting what we know as the made in italy. so it's easy to see women wearing missoni dresses, miumiu shirts, valentino shoes and armani coats. At the same time it's great to go to vintage shops and outlets and find clothes from all these italian big names at affordable prices! 6. what inspired you to start a fashion blog? i started blogging when i decided to move to milan since I was super inspired by the city's fashion tradition. for me, getting to live in a city where everybody seems to care so much about personal style and elegance has been decisive. here i've also had the chance to do some industry research and study fashion related education which has been so helpful for my blogging. i get so inspired by simply walking in the city centre on a wednesday afternoon, you see so many fashion girls walking around! 7. what is a milan fashionista wearing on a typical day? i have two possibilities: the milan fashionista who works in the fashion & design industry, and the chiara-ferragni type. right now, a milan fashionista who works in the fashion & design industry is mostly wearing dark colors (terracota, bordeaux, dark green and military hues) and cozy clothes. oversized and layered looks are in, combined with capes, long shirts and skinny pants. they love independent fashion designers! for footwear, masculine shoes and flatworm creepers are a constant. if they want to add that extra touch of misterious-glam to the look, they always use red lipstick and crazy sunglasses. however, i find that guys working in these industries are more extravagant and daring than girls. for the chiara-ferragni type you should totally visit theblondesalad and get inspired by her daily looks. 8. what is a popular fall trend where you are? i've recently noticed that most of the girls are wearing sporty bomber pants with leather jackets and either nike blazer trainers or studded high top trainers. studded shoes and jackets are also a trend that has been going since last cold season. the most popular shoes you get to see are chunky biker boots (in every single color) and wedge high top trainers. 9. what trend do you wish would go away. i would love to not see the fake version of hector riccione apache leather boots anymore. 10. finish the sentence. a girl in milan would not be caught dead wearing hello kitty underwear. we are definitely a fan of her blog, and i would encourage you guys to check it out! It will work great for my evening out. I will most definitely order from this company again. The dress was a tad small, so I ordered a size up. But other than that, this dress is a winner. It is so pretty and classy.